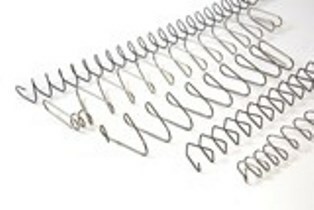 If you are looking for a Wisconsin based spring and wire form manufacturer, look no further. The Gorham team has partnered with Spiros Industries. 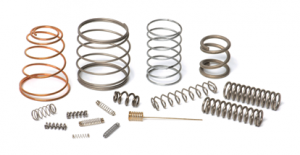 We are pleased to offer prototyping, engineering support, samples and solutions for your spring and wire form requirements.